Home » Regional Cinema » Will Brahmotsavam recreate the magic of Srimanthudu at the Box Office overseas? 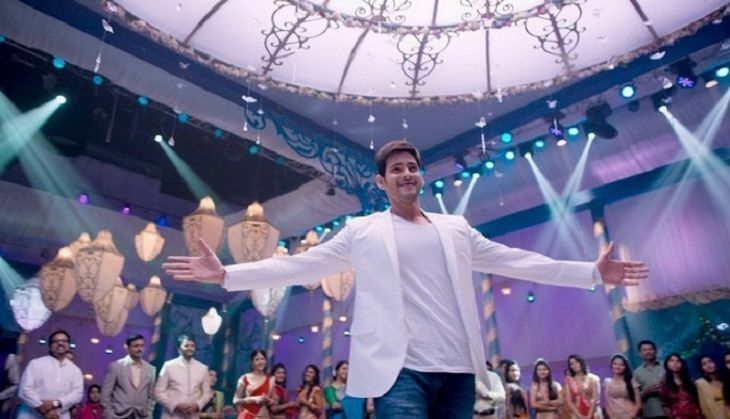 Will Brahmotsavam recreate the magic of Srimanthudu at the Box Office overseas? The release date of Brahmotsavam is fast approaching. And going by the massive response to the trailer and the songs of the film, the makers are anticipating a grand opening for the Mahesh Babu-starrer. After the rocking success of his last release, Srimanthudu, Mahesh Babu will be looking for another blockbuster in US, where the distributors will allot the maximum number of shows for the film throughout the first week. The overseas rights of Brahmotsavam were sold for a record price of Rs 13 crore - surpassing the amount fetched by Pawan Kalyan's Sardaar Gabbar Singh and SS Rajamouli's Baahubali. Mahesh Babu's action entertainer Srimanthudu,​ which released in 2015, worked wonders at the overseas Box Office. The film collected around US $2.1 million within the first weekend and became the second highest-grossing Telugu film of all time to cross the magical US $2 million mark abroad after Baahubali: The Beginning. Brahmotsavam​ marks the second collaboration of Srekkanth Addala and Mahesh Babu after a gap of three years. The director-actor duo were last seen in the 2013 hit, Seethamma Vakitlo Sirimalle Chettu. The family entertainer releases on 20 May, 2016.